Learning Chinese is not what it used to be. On the whole, this is a good thing, because learning used to be more difficult, expensive and time-consuming. That doesn’t mean that learning has become easy, but it’s definitely become easier to learn. This change, or revolution if you will, has come about largely because of technology. The impact of technology on learning Chinese is mostly positive. It means that more of the study time is spent on activities that matter, that we can find more and better learning materials, that we can talk with native speakers located on the other side of the world and that we can handle much more demanding language tasks. This is good. However, there are also downsides to the changes brought about by the technological revolution and these aren’t discussed as much. There is a sometimes a seemingly religious belief in that more technology is always better and that gadgets and software will solve all problems. They won’t. Technology brings new problems. It helps us avoid the deep processing we need, it shields us from uncomfortable situations that are good for us and it makes it harder to keep focused on what matters. 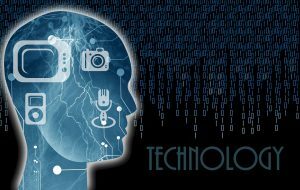 In this article, I will discuss the benefits of technology. Then, in a follow-up article, I will talk about the negative aspects. The goal is to highlight when technology can and should be used, as well as bring up some problems and how to avoid them. Technology has really brought about a revolution in language learning, but it’s a tool that needs to be used wisely. On the whole, technology makes learning Chinese easier, and the effects are obvious in almost all areas of learning. As a student, you need to make sure that you make use of these benefits, and as a teacher you need to make sure that your classroom is in the right century. It seems to me that classroom teaching is lagging behind. Let’s look at the main benefits technology brings us! If you think I have missed something or if you don’t agree, let’s discuss in the comments. It’s hard to rank these benefits, so please don’t take the order as an indication of importance. I believe that one of the most important benefits technology brings to us learners is that it enables us to spend more time with activities that actually matter. Digital and pop-up dictionaries are good examples of this. If you read a book on your phone with a good dictionary installed, you can call up information about a specific character or word instantly. If you needed to refresh your memory of what tone it ought to be or what the word means, you only need to spend a few seconds. Without this resource, you would need to spend minutes with a dictionary to try to find the same information. Or, more likely, you wouldn’t and you would miss the learning/reviewing opportunity entirely because it’s just too máfan! This benefit is not limited to reading and vocabulary look-ups; that’s just the most obvious example. When you speak and write, you can find words you’re looking for very quickly when you need them. You can search for related information and check how words are used in sentences. 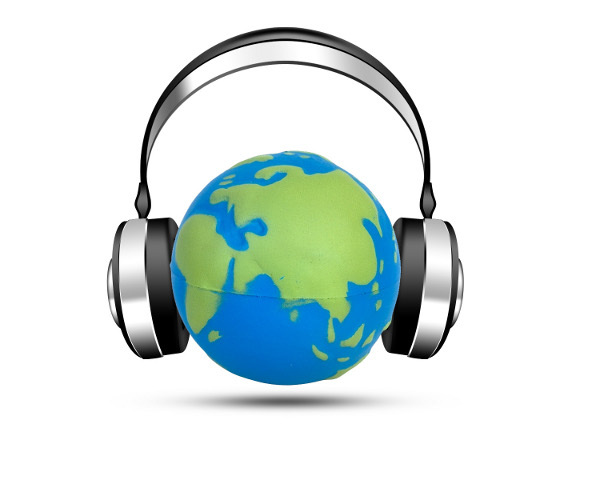 Listening can also be made more efficient simply by having it in an easily accessible format. Nowadays, it’s easy to carry a hundred hours of listening material or a hundred novels in your pocket. New York and Beijing are separated by more than ten thousand kilometres; it would take me almost a day and more than $500 to get to Taipei and back. Before the advent of the internet (and its more recent spread in China), you actually needed to go there to meet the people, the culture and the language. Today, while it’s still a good idea to learn in an immersion environment, you don’t actually have to travel thousands of kilometres to do that, you can do it where you live. You can find friends, language exchange partners and teachers online, effectively removing the distance between you. This is rarely used to its full potential in classrooms, so it’s something you as a student need to do on your own. Having no native speakers at your campus is not a valid excuse for not speaking much Chinese during your first semester. You can do this even if you live on the countryside where no Chinese immigrants dare venture, provided that you have an internet connection. There are no practical barriers to communicating from day one. If you go to an averagely stocked book shop in the west, you might find a few books related to learning Chinese, perhaps even a shelf of them if you’re lucky. If you go online, you will find more resources than you can possibly hope to go through, many of them completely free. Indeed, the problem is that there are too many resources to choose from! Helping you with that problem is the reason why I started Hacking Chinese Resources. This is particularly important when it comes to listening and reading. Whereas students in the past were limited to their textbooks and perhaps a few other resources their teachers provided, today you can find virtually limitless amounts audio and text to read online. This also enables you to choose what you read so that it matches both your preferences and your current proficiency level. Make use of this, go out there and explore! A global market for such resources has also given rise to bigger and better resources. For example, ChinesePod offers thousands of audio lessons, something which would never have been produced without a global market. Naturally, this is not limited to materials specifically designed for language learners, you can also find authentic listening and reading material in abundance. While you might need to search to find things you like, it’s not difficult to find more blogs, TV shows, music, video clips and podcasts (get the app) than you can ever hope to get through. This wouldn’t be possible without the internet. Learning Chinese can be difficult and frustrating at times, especially when you leave the shallow end of the pool and start encountering authentic language produced by native speakers for native speakers. Technology has a lot to offer here. Translation tools give you the gist of what a text is about without even having to read it, pop-up dictionaries enable you to read texts that would otherwise have been too difficult or would have taken hours per page to read. 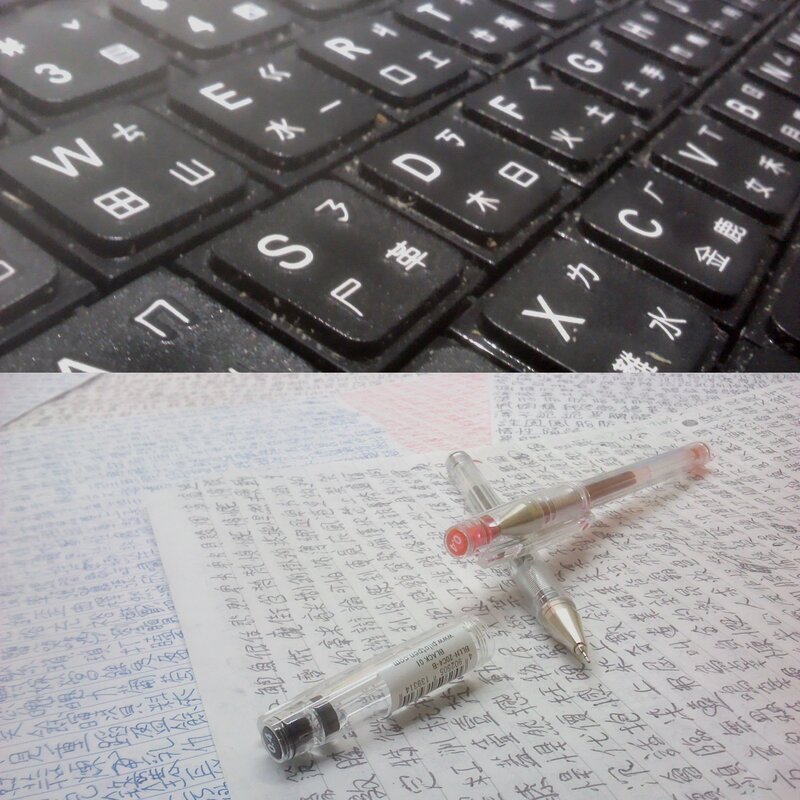 Other tools can provide annotation with Pinyin, Bopomofo, IPA or just tone marks. There are also many other aids available, such as replaying and slowing down audio you listen to, download transcripts or finding supporting media of different kinds, including images, videos and so on. Some services like FluentU combines authentic material (video in this case) with scaffolding. A good teacher can provide you with some of this scaffolding given enough time, but without the use of technology, it’s very difficult to do that on your own. This is an area still in its infancy, but I believe that there is huge potential in computerised learning. It won’t replace learning with real people, but it will provide support in an increasingly effective manner. For example, without a computer it would be practically impossible to get systematic and extensive training in hearing the basic tones in Mandarin. A more well-developed example of this is spaced repetition software. While you can keep track of how well you know words and characters in Chinese manually, it’s exceedingly hard to do so on your own. A computer is much better at doing this and can also rely on statistics collected from other students to help you learn more effectively. It can take frequency data into account and include picture,s audio and much more. This is simply not possible without technology. In the coming decades, this will become more and more important. Language teachers and tutors will focus on the things that only they can do, which mostly involves real communication with professional feedback, as well as explanations, over-reaching structure and planning as well as motivation and engagement. Computers will be used to provide the bulk of the training that teachers don’t have the time to do or that students aren’t willing to pay for. It’s partly because of this I’m working with Kevin over at WordSwing to provide this kind of practice. One example would be asking for directions: How would you duplicate this kind of practice without actually being in China or having a very, very patient language exchange partner? This is actually a combination of some of the other advantages mentioned above, but I think it’s important enough to merit it’s own entry. 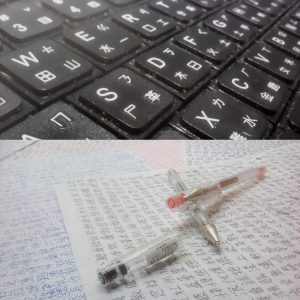 Without computers and smart phones, communicating by writing in Chinese is really hard. It takes many times longer to learn to write Chinese compared to other languages if you’re only allowed to write by hand. With phonetic input methods, you can type anything you can say and read. This might seem like a minor advantage to people who are new to learning Chinese, but the difference is enormous. Remembering how to read is fairly easy (you just need to make sure you read a lot, which comes naturally with the right habits), but remembering how to write things by hand requires consistent commitment to studying characters, preferably on a daily basis. If you don’t write, you will forget. Technology allows us to write e-mails, chat with friends and search online without needing to write by hand. In short, you can learn and remember to write through real communication! Technology really has made it a lot easier to learn Chinese. I started learning in 2007, so I haven’t really experienced what it was like learning Chinese thirty years ago. However, when I started learning, there were hardly any electronic dictionaries with handwriting and pop-up dictionaries on smart phones were a long way away. However, as I said in the introduction, I don’t believe that the impact of technology on how we learn Chinese is problem-free. Technology can also make us lazy and in a sense make some aspects of learning too easy! I first started learning Chinese in 2012 using pleco’s live OCR feature which still feels like some sort of magic. I think technology has made Chinese a lot easier for people to learn, but it has also reduced our attention span. It’s much easier to jump on Facebook than study your flash cards for example. Study still requires patience and dedication. Amazing piece of content. 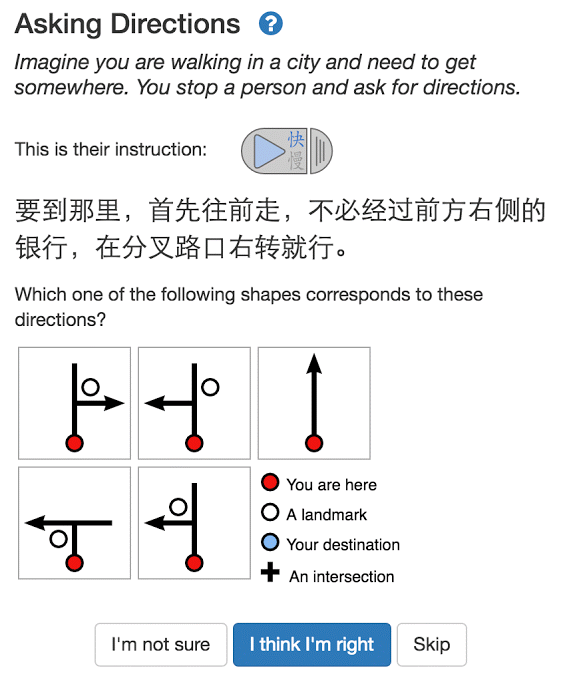 I enjoyed reading your blog about how technology could help ease learning Chinese.